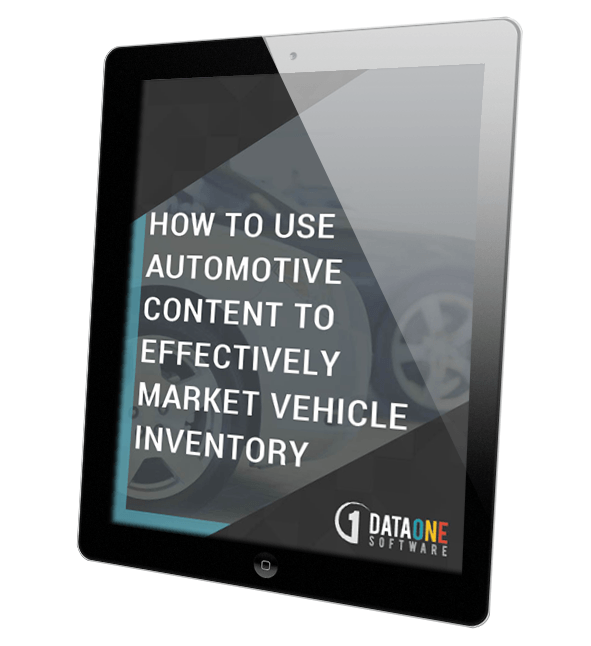 Use Automotive Content to More Effectively Market Vehicle Inventory. As an automotive marketing company looking to provide dealerships with leads for a website, you know that you have no shortage of competitors. Our white paper "Effective Use of Automotive Content" provides practical guidance and suggestions for using easily available automotive content in non-traditional ways to differentiate your offering and optimize it to meet consumer's evolving needs and shopping patterns.